This latest installment of East of Main Street premieres May 1 on HBO GO, HBO NOW and HBO On Demand. 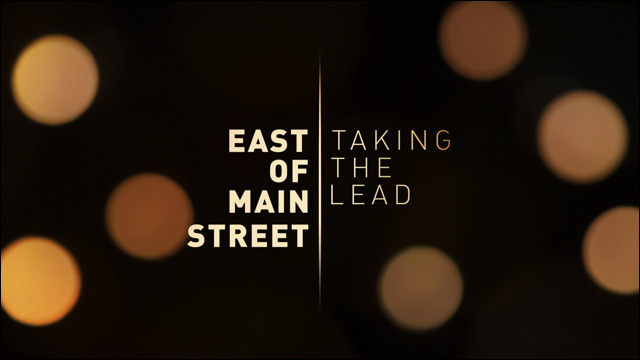 If you're in Southern California, LAAPFF invites you to free screening of East of Main Street: Taking the Lead on Friday, April 24, 5:00pm at the Japanese American National Museum in Little Tokyo. For this year's Asian-Pacific Heritage Month, the acclaimed documentary series East Of Main Street returns with a celebration of Asian Americans working in the film and television community. In this fifth installment, the special showcases a select group of artists at various stages of their acting careers and personal journeys, from daily struggles to great success. 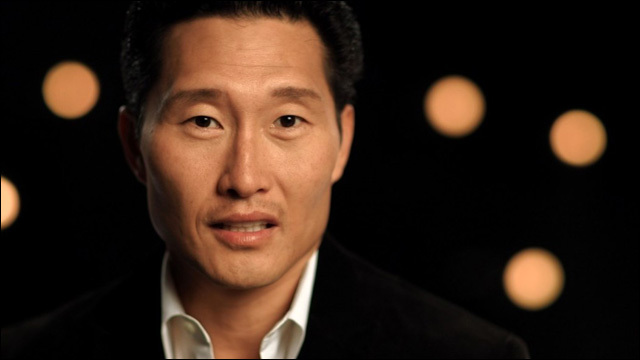 Lucy Liu, Daniel Dae Kim, BD Wong, Aasif Mandvi, Russell Wong, Lucille Soong, Jimmy Ouyang, Melanie Kannokada, Dennis Oh, Sheetal Sheth, Raymond J. Lee, Nivedita Kulkarni, Tobias Wong, Michelle Goike, Veronica Reyes-How, Katarina Zhu. Directed and produced by Jonathan Yi. Executive producer Louis Tancredi and Chrissie Hines. Get tickets here. I'll be there! I'd love to see you at this screening, or any of the other film festival events. For further information about the Los Angeles Asian Pacific Film Festival, visit the LAAPFF website.